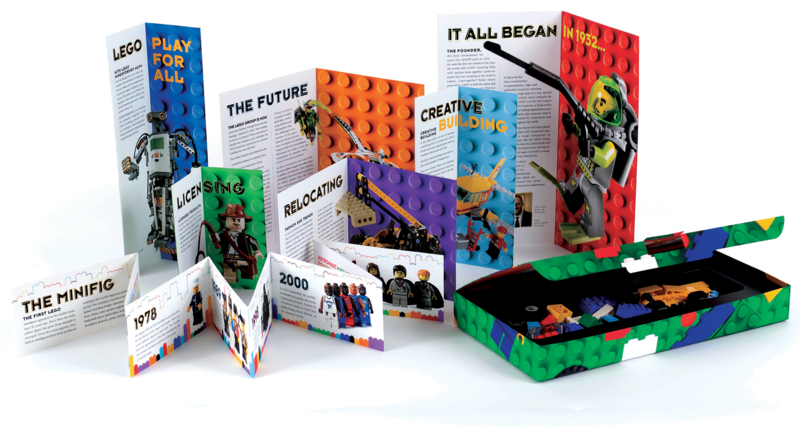 LEGO Brand Brochure System (Student Project) Carton containing seven pamphlets of varying sizes that are proportional to LEGO building blocks. Each brochure contains information about a specific branch of the corporation. The box has an inner compartment that contains LEGOs. 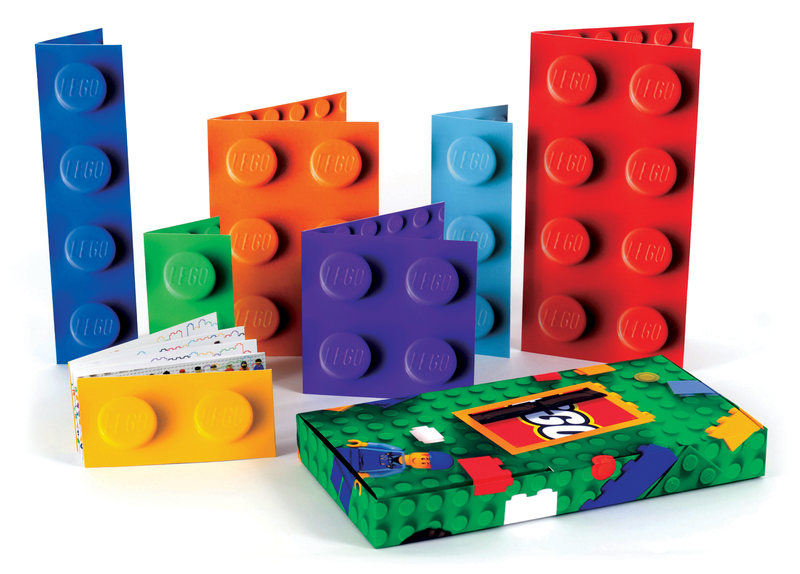 Carton containing seven pamphlets of varying sizes that are proportional to LEGO building blocks. Each brochure contains information about a specific branch of the corporation. The box has an inner compartment that contains LEGOs. This project was created for educational purposes only.